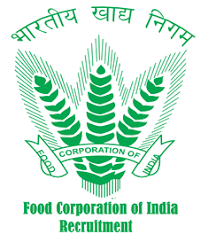 Food Corporation of India (FCI) inviting applications for recruiting eligible applicants to the posts of Watchman. 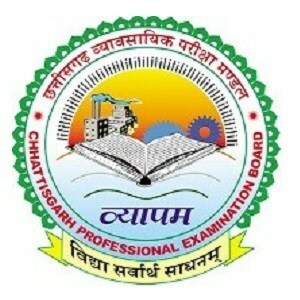 Total 53 vacancies of these posts have to be filled by the eligible applicants to these posts. Require applicants to this posts having 8 TH (Middle) Standard Passed and also having age not less than 18 years and should not be exceeding than 25 years. Such eligible applicants can apply to these posts from following online applications link. For online applications applicants should need to pay the applications fees. Online applications are remain open till 15th November 2017. Selection of the require applicants to these posts is from Written Test & Physical Endurance Test (PET). Written test carries 120 MCQs based on General Knowledge, Aptitude consisting of Reasoning, English Language, General Awareness, Current Events and Numerical Ability. Applicants will get shortlists from this for Physical Endurance Test (PET). Applicants applying to these posts have to pay the Rs.250/- as applications fees to apply to these posts. Applications fees can be pay through Internet Banking; Debit/Credit Cards. Interested applicants to these posts can apply to these posts by submitting applications form following online applications link starts from 16th October 2017. For online applications applicants need to use their valid email Id & mobile no., this may use for further process. Also applicnats have to upload their scan copy of signature & photograph as per the require scale.